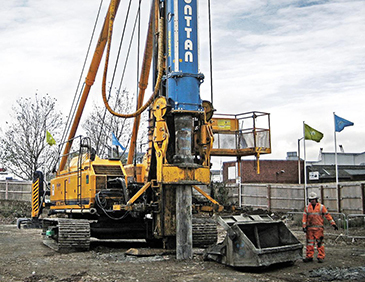 Junttan's product range comprises a variety of pile driving rigs, pile drillng rigs and deep stabilization rigs, as well as hydraulic impact hammers, hydraulic rotary heads and hydraulic power packs. 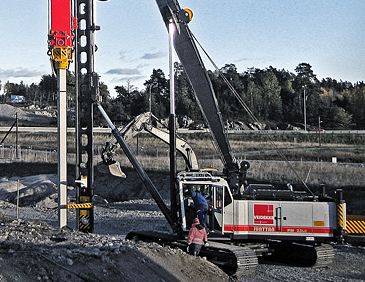 Junttan piling equipment is respected throughout the world for its quality, reliability and performance. The rigs offer ease of transport, excellent stability quick and safe pile handling, precise inclinations and top piling performance. 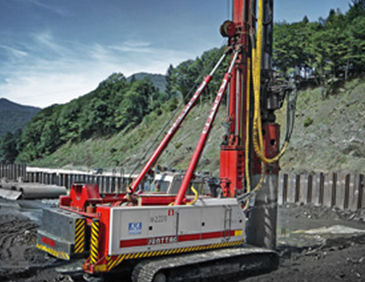 Junttan's mission is to develop and produce piling machines and services which are able to help customers do their work better. Junttan Respecting Ground 2011Learn more about the Junttan product line. Pile Driving RigsLearn more about Junttan Pile Driving Rigs.